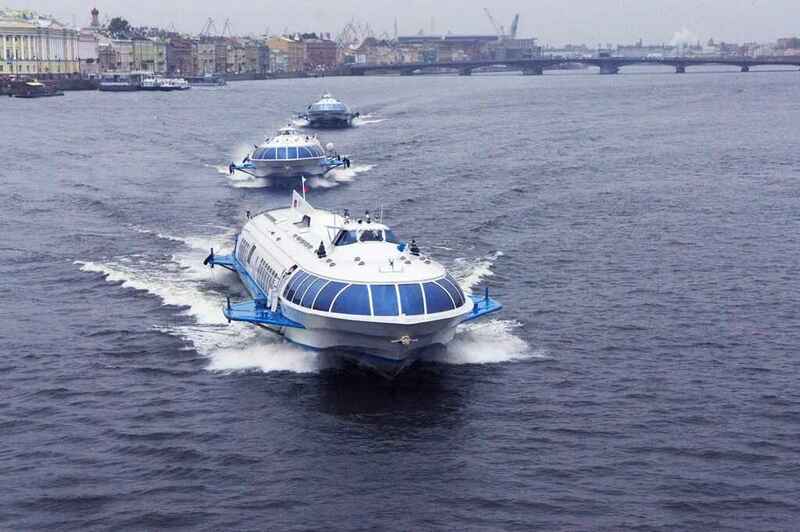 High-speed hydrofoils will take you down the Neva River and Gulf of Finland to the famous "Kingdom of fountains". We suggest for you to combine the 30-minute trip to Peterhof with a fascintaing journey. You do not just get to Peterhof quickly, you also get the opportunity to enjoy the beauty of the Gulf of Finland and breathe in the real sea air! 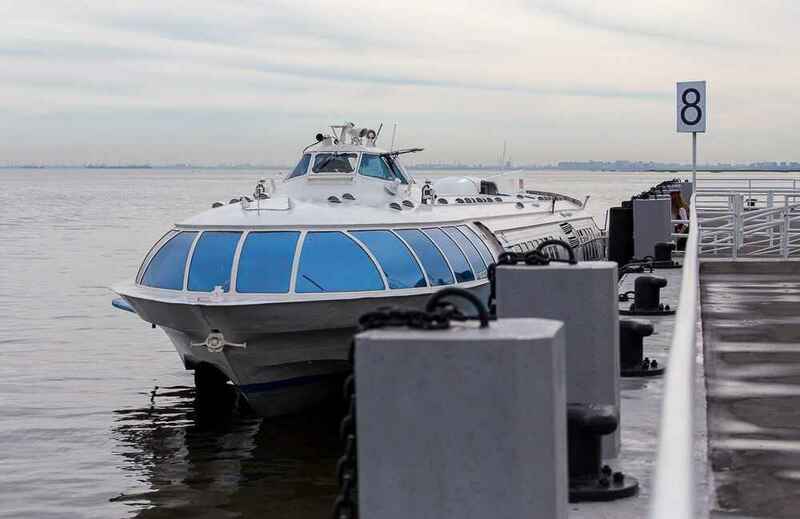 Hydrofoil will pass the stately city center, go round the Spit of the Vasilyevsky Island and through the Malaya Neva enter to the Gulf of Finland. 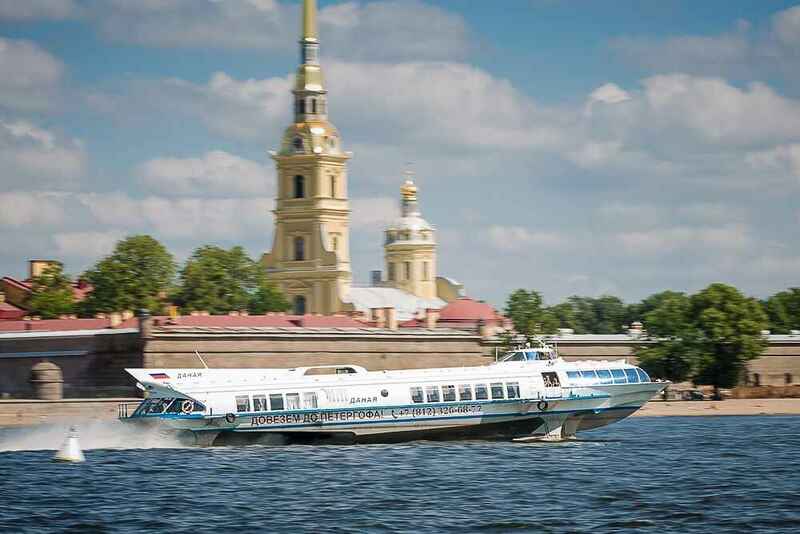 The round trip (Saint Petersburg – Peterhof – Saint Petersburg) is available with the St. Petersburg CityPass. The navigation season usually lasts from April 23th until November 7th though it can be closed earlier because of the bad weather. In case it happensthe CityPass company will not be responsible for this. 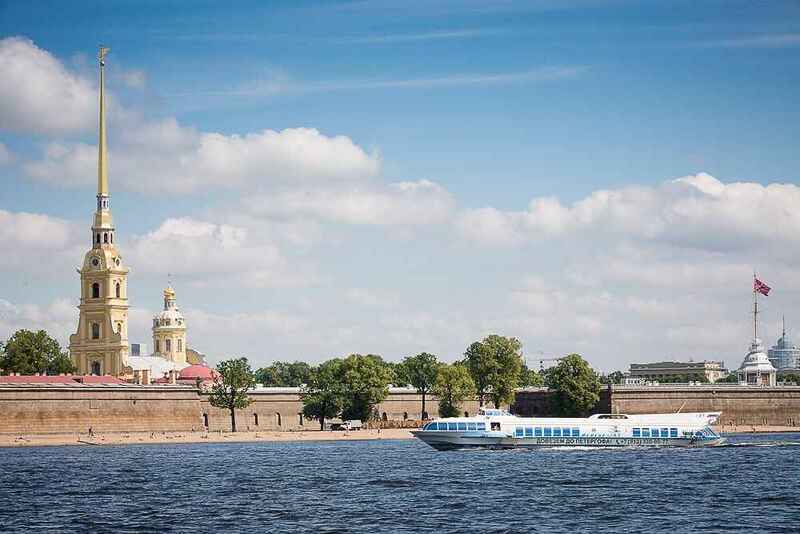 On April 26, 2019 starts the new navigation season 2019 in Saint Petersburg. Saint Petersburg – Peterhof: 10.00 - 18.00 Peterhof – Saint Petersburg: 11.00 - 19.00 Departure: every 30 min.